In need of a medium-duty truck? 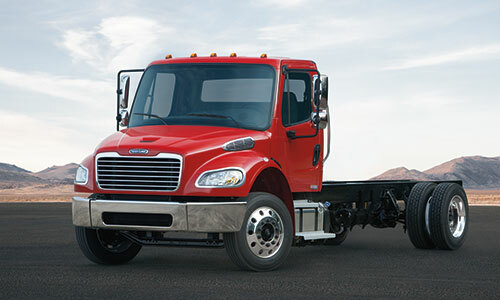 You can rely on Freightliner. Supporting a wide range of bodies and chassis-mounted equipment, our medium-duty trucks are built to deliver serious performance in a new truck, while increasing the efficiency of your business.